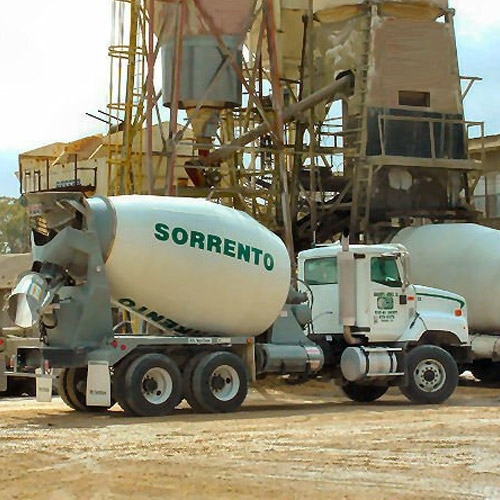 Call our store for more info on our ​Ready Mix Concrete! 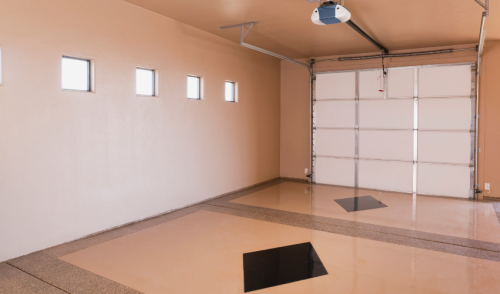 Bring your plans in and we will do a takeoff for you and help you with estimates. 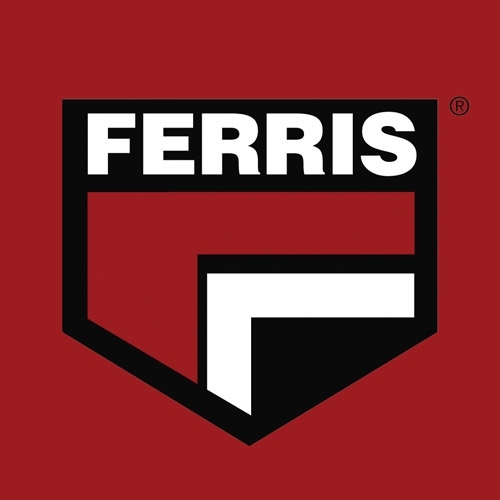 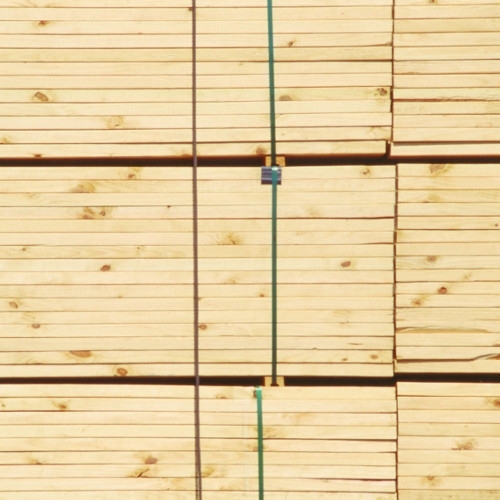 At Sorrento Lumber Company we are proud to have a Ferris full-service center. 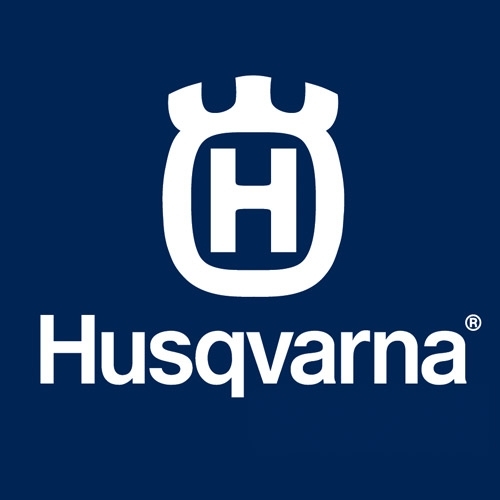 At Sorrento Lumber Company we are proud to have a Husqvarna full-service center. 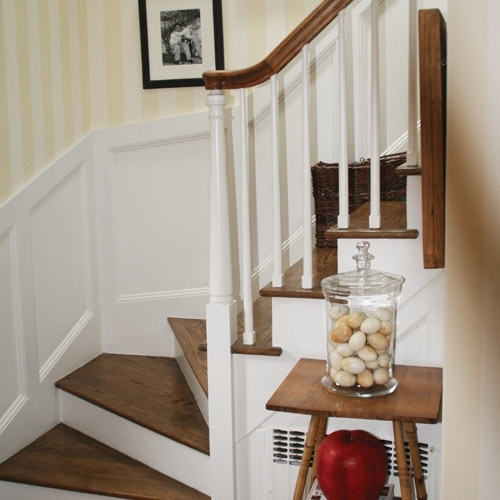 We are proud to offer the finest quality millwork in the area! 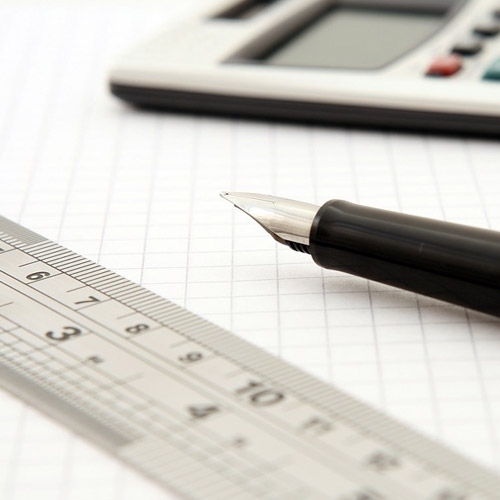 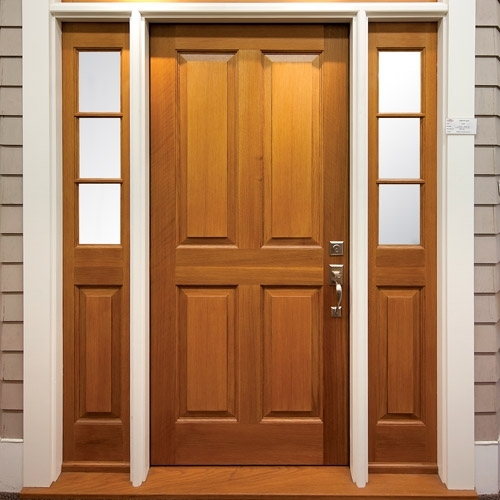 You'll find options at Sorrento Lumber to suit both your taste and your budget for doors! 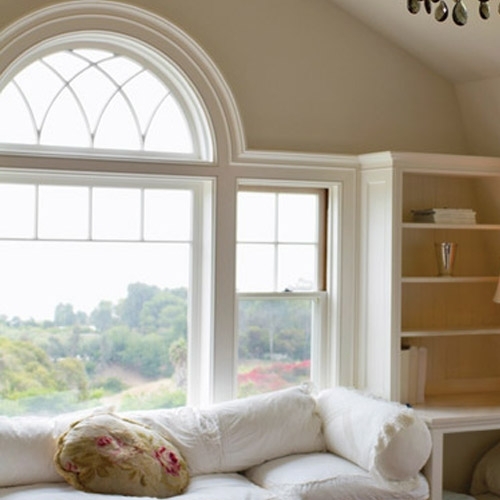 Give us a call to invest in new windows for your home or business.